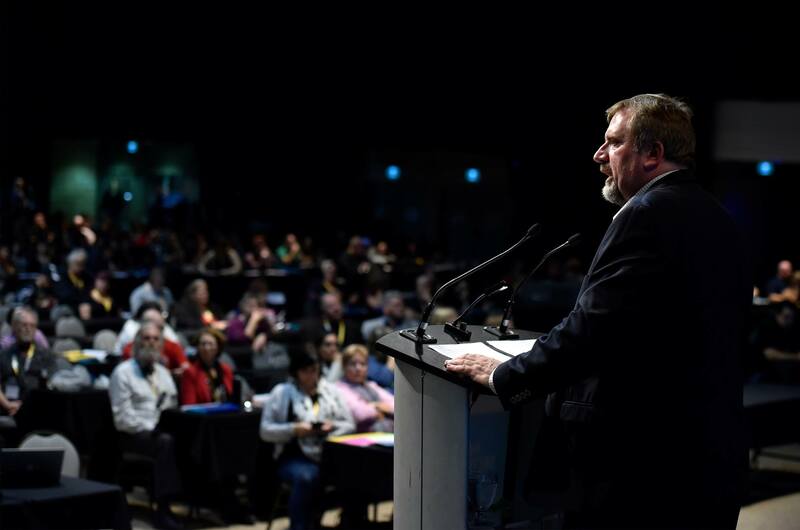 One thousand CUPE activists met in Winnipeg October 17-20 for the National Sector Council Conference. Delegates from across the country shared the experiences of their local with other leaders in their sector. 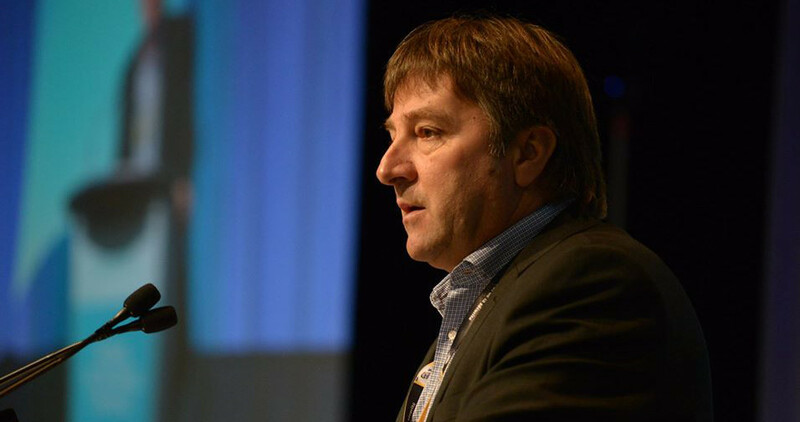 “Members looked at the campaigns that have won support for the public services CUPE members deliver. They took the opportunity to talk about the challenges they face, and to learn from each other about how to overcome them,” said CUPE National President Mark Hancock. While the theme of the conference was Organizing for Success, there were presentations on building coalitions, organizing, pensions and discussions on ways to best use our collective agreements to end workplace violence and harassment. Members were also invited to highlight the advantages CUPE offers potential members in their sectors of work. Delegates left the Sector Council Conference with new ideas to fight back against cuts to the public services they deliver, and inspiration to defend and improve their collective agreements. How are things going with the new Medical / Dental provider ?